Here we have Doris and Butch two gorgeous Cocker Spaniels. 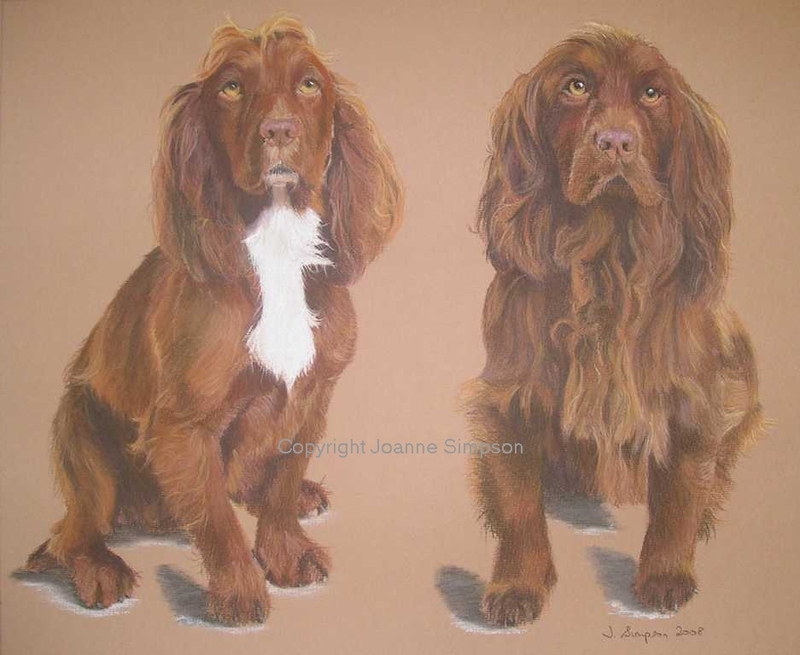 Both have beautiful chestnut coloured fur which has many different tones and colours running through it. I actually met them after I had completed their portrait and was pleased with the result I had achieved from the photos that I worked from. 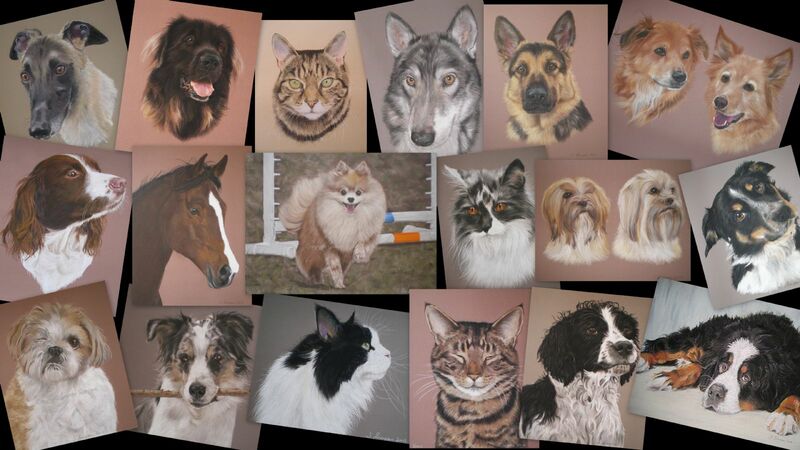 Hi Joanne, they look beautiful you have captured them perfectly.